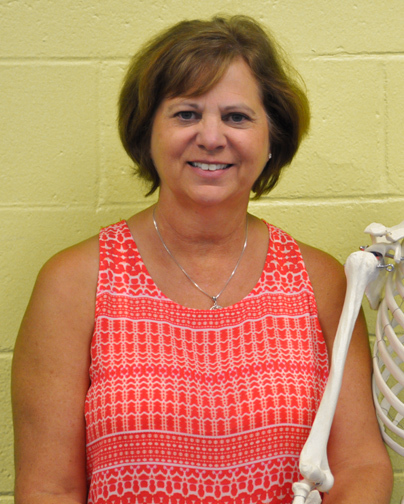 Ms. Westbury has taught health science for six years at the DCCTC campus at Fort Dorchester High School. She is a graduate of Orangeburg Technical College with an Associate Degree in Nursing and was employed by DHEC for 14 years. She completed additional course work through the State Department of Education and worked as a PRN and RN at several long-term care facilities.